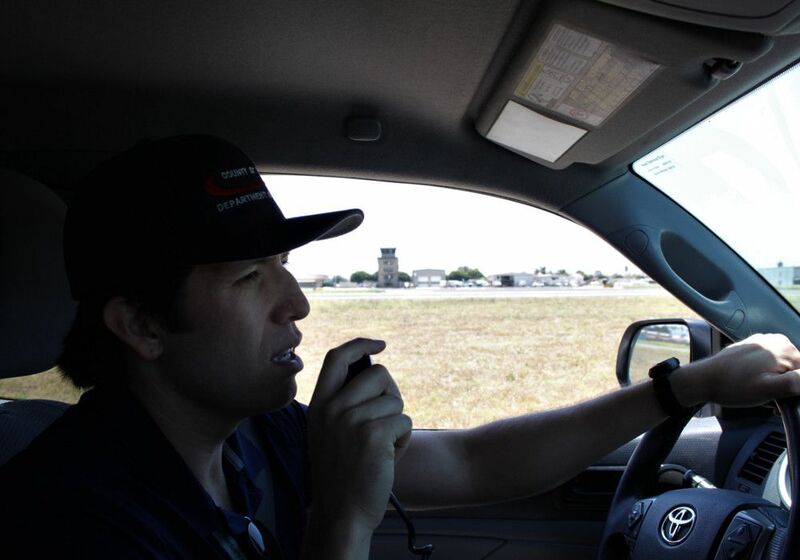 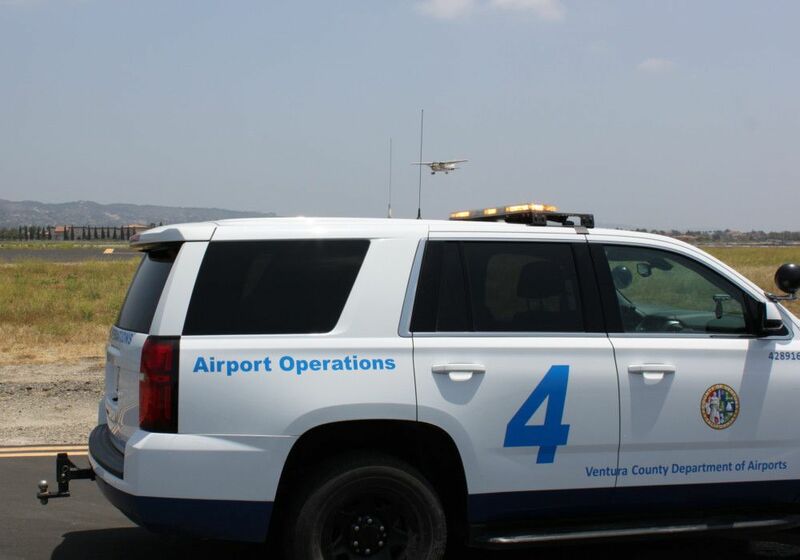 Airport Operations Officers patrol and ensure compliance with rules and regulations at both the Camarillo and Oxnard airports. 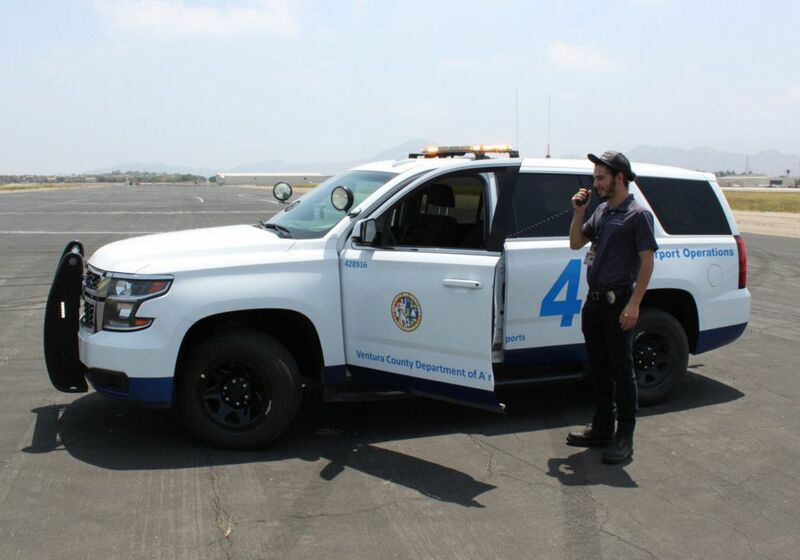 They monitor airfield security, conduct inspections of the airfields, respond to accidents/incidents involving aircrafts, and provide emergency assistance. 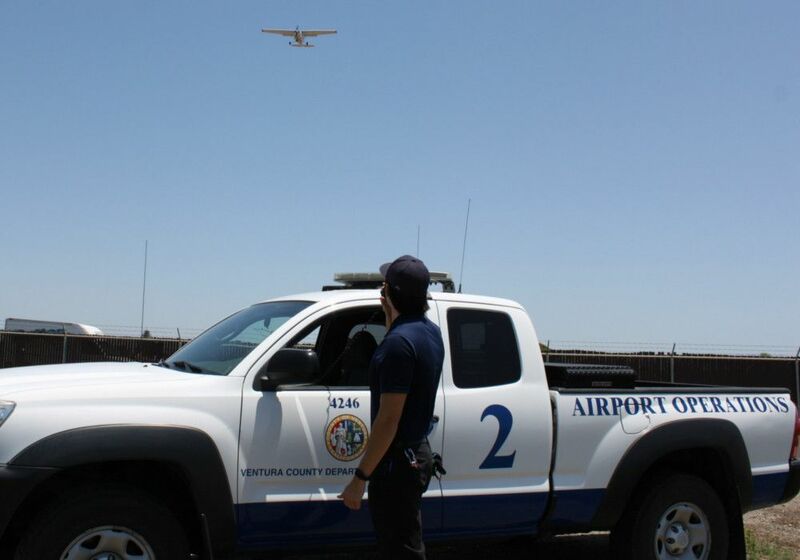 In addition, they coordinate and monitor: activities between hangar owner/renters/tenants; Fixed-Based Operators; the FAA and commuter airlines.